Once again, you asked and we answered! 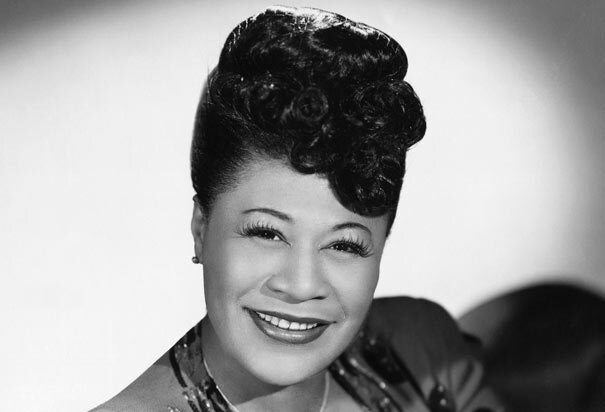 This week we discuss the other winner in our guaranteed content poll- the inimitable Ella Fitzgerald! 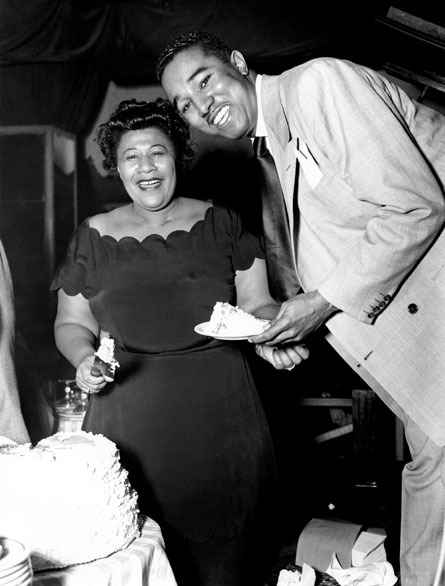 From a rough start on the streets of Harlem, to the Apollo stage, smokey clubs,years on the road and in recording studios Ella led the world through the trends and wild ride that was the musical scene during most of the last century. 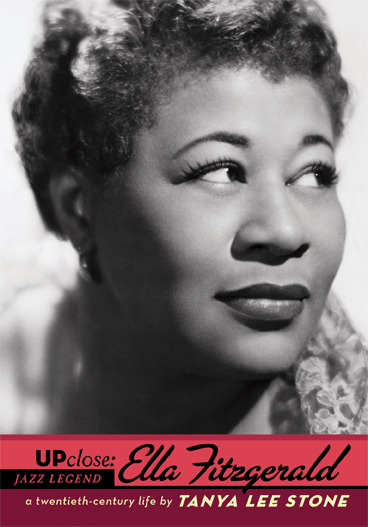 So much has been written about her life, her voice, her contribution to the history of music- it was hard to pick and choose what we were going to discuss. But pick we did! 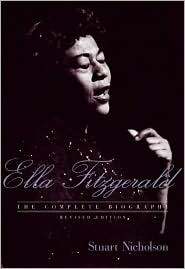 Ella Jane Fitzgerald’s beginnings were the most humble- born April 25, 1917 in Newport News,Virginia to William and Tempie Fitzgerald. Of course we talk about her parents, her move to New York, what life was like for a young girl at the time. We talk about her rough beginnings, her family and the fork in the road last minute decision that changed her life. We discuss her loves, losses and her slow steady and forever upward rise to super star status. It’s a remarkable story of a remarkable woman and at every turn we were afraid that we were sounding cliche–but we couldn’t help it: Ella Fitzgerald rocked past the conventional path that she could so easily have fallen into. She followed her dreams, always learning and always working to perfect her gifts. 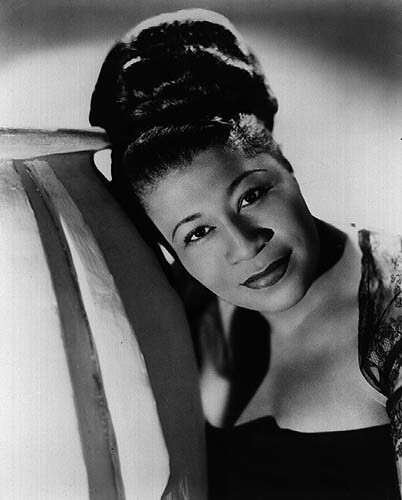 There are so many times in her life that her story weaves into other topics—other people, other musicians, different styles of music, other stories of the progression of segregation, the history of New York City…the list goes on. 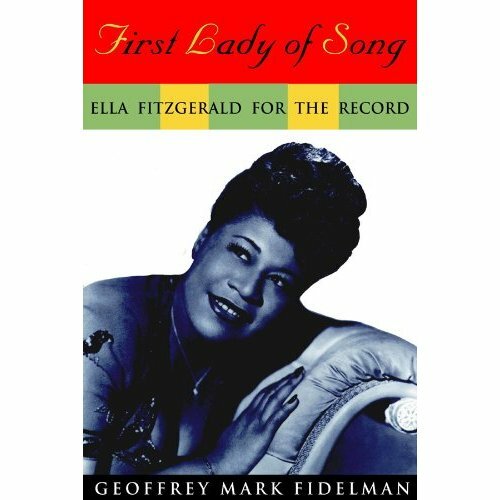 We thought we would devote these shownotes to a collage of sorts: Ella images, sounds of the times, and some ways we can think of that might start you on a journey of discovery via the life of this woman. And we are very fond of PBS and Ken Burns, as well…click to learn more about the history of Jazz, and to get hooked up with Jazz a Film by Ken Burns. You know who else we also adore (in a purely respectful way, we assure you)? The Bowery Boys. 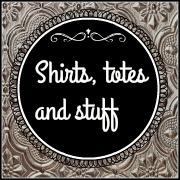 Ella’s history intertwines with several of their podcasts, and blog entries. For instance, Episode #15 Tom and Greg talk about The Apollo Theater, including a chat about the history of Harlem. Her first big hit landed her on the silver screen with Abbott and Costello in , Ride ’em Cowboy! This from 1961, she must have carried those Savoy Ballroom memories with her forever! From 1974…We are just getting quite fan girly over here…but check this one out! Ok, you’re right! We have to end with Ella…and Count Basie! We didn’t take your advice, and we are sorry, Ella, but we had to talk about you when you are gone! As always, our music comes courtesy of Music Alley. Visit them at music.mevio.com!